The diversification has resulted in Body Engineering joining 17 other County Durham firms who are exhibiting at this year’s EMCON Incubator Zone, an ERDF funded support programme delivered by Business Durham and LEC Communications and Design. Will, 18, who opted for an apprenticeship with Darlington College rather than go to straight to university, said: “I’m really enjoying it as I am being taught the hands-on skills of specialist engineering. Engineering has served the Body family across the decades. Albert’s son Kenneth also went into engineering as did his son Robert, who worked for the world-famous arms manufacturer Vickers Armstrong on the Tyne. 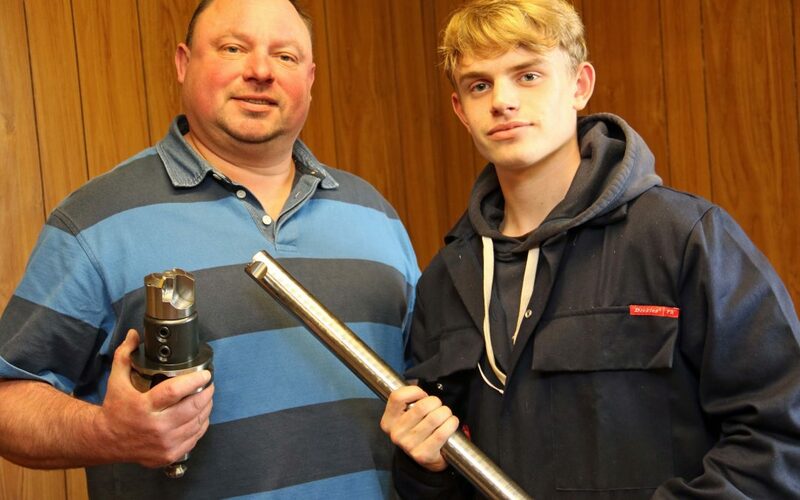 Body Engineering, which is a member of County Durham Engineering and Manufacturing Network (CDEMN), now produces components for mining and the subsea industry with parts ranging from millimetres in length to 200kg in weight. 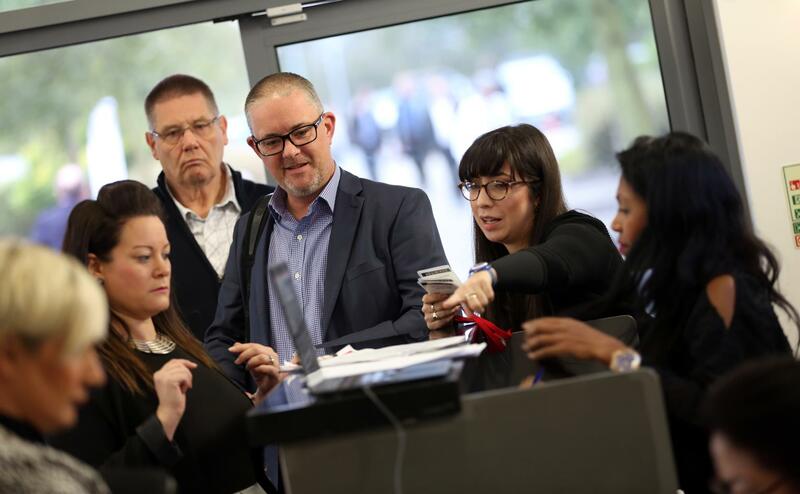 This year’s EMCON event is at the Xcel Centre on Thursday, October 18, and will see hundreds of exhibitors and visitors come together to network and promote their business to a vast audience of potential customers.